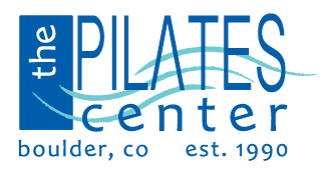 Join us every first Friday of the month for a FREE Pilates Class. 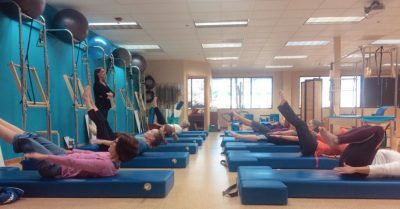 Class will be held the first Friday of the month at 3pm and is open to all levels, no Pilates experience necessary. We’ll explore different pieces of equipment each month and will teach to the level of the class. Stay a little longer and enjoy a charity themed tea and snacks after class. Donations are welcome and will go to a different charity each month selected by participants of the class. Donations are accepted in cash, check or credit card (please note credit card donations will be net, after credit cards fees are applied).